Busy Day...Running Low On Supplies. Let Our New Delivery Service Help You. Supported By Some Of The Industries Brightest And Most Knowledgeable Staff. 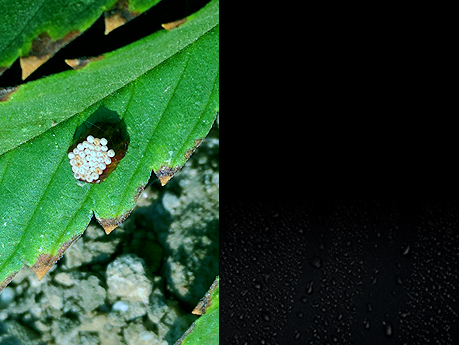 From solving disease issues to controlling to pest problems we can assist you. 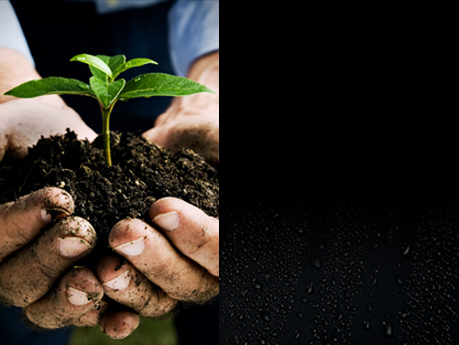 Let our team show you the latest most advanced trends in creating new plants for your next harvest. 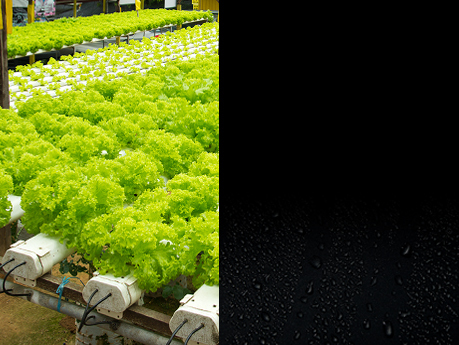 From a simple vegetable greenhouse to multi-acre grow farms we can provide the concepts and products for the best results. We proudly offer a new delivery service available to our customers that can save you time when you just don't have it. With such a large variety and selection of these type of products, Let us show you which one will work the best for your project. 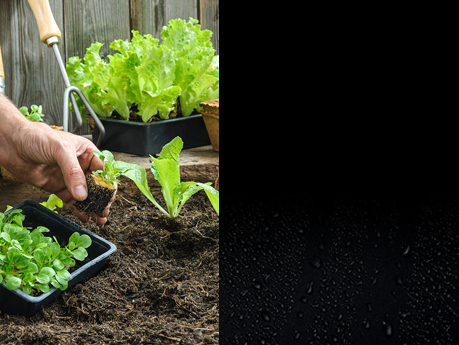 Deep Roots is an independent, local supplier of quality hydroponic and soil gardening products. 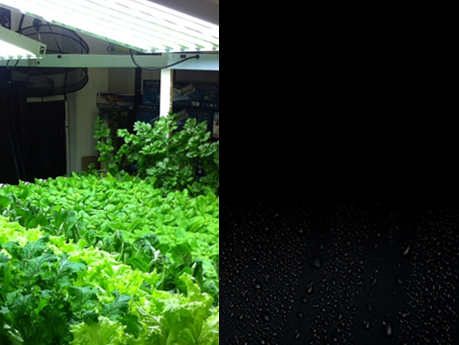 Products for both indoor and outdoor, commercial or home hydroponics enthusiasts. 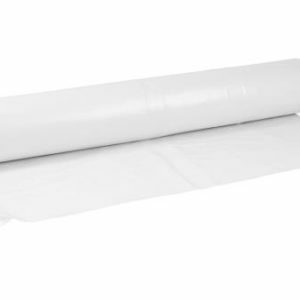 Our expert staff understands our industry and know which products to use for the proper applications. We carry Growing mediums from FoxFarm, Grodan and nutrients from House & Garden, Botanicare, General Hydroponics and all the top producers.Also available are complete selections of ventilation, lighting and environmental control supplies. 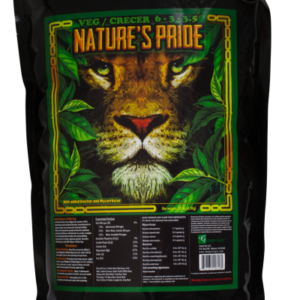 Our Nature’s Pride Veg food 6-3-3.5 is a premium blend of dry amendments, microbes, biochar, and mycorrhiza.